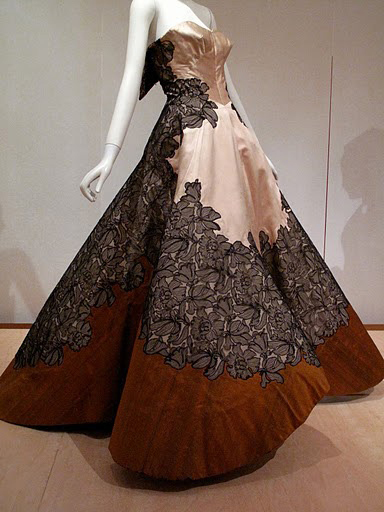 Excited about Met Gala 2014? Aren’t we all! 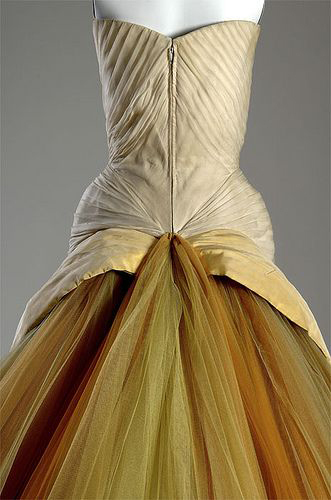 So The Costume Institute presents: Charles James: Beyond Fashion! This year will be very different from Punk to Chaos as it is white tie. For those that are unsure, it is the most formal evening dress code. 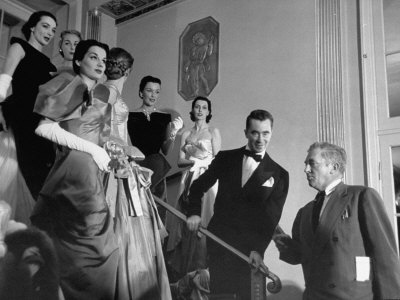 Expect full evening dresses, men in tails, top hats and gloves. Upon arrival to The Metropolitan Museum of Art guests will be greeted by the queen herself- Anna Wintour. Aerin Lauder will chair the evening and other cochairs this year include Bradley Cooper, Oscar de la Renta, Sarah Jessica Parker, Lizzie and Jonathan Tisch. I am so looking forward and expecting to see a lot of vintage Dior, Oscar, Nina Ricci, Balmain, Lanvin and hopefully some surprises! 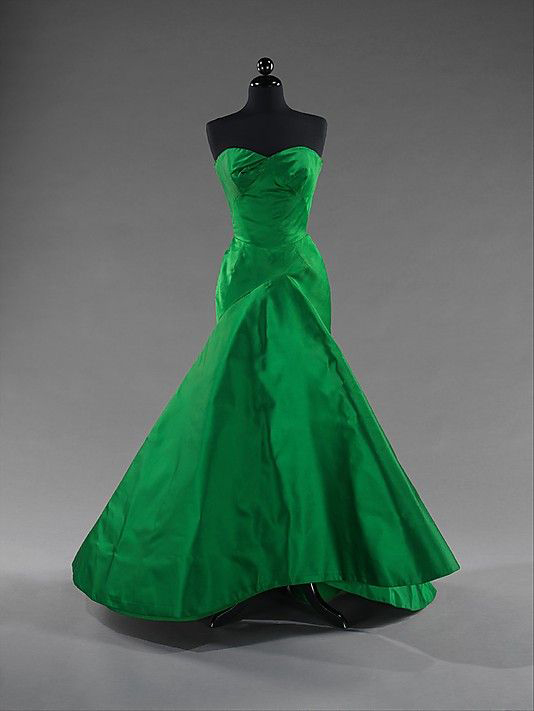 You are not sure who Charles James is? It is not unusual. 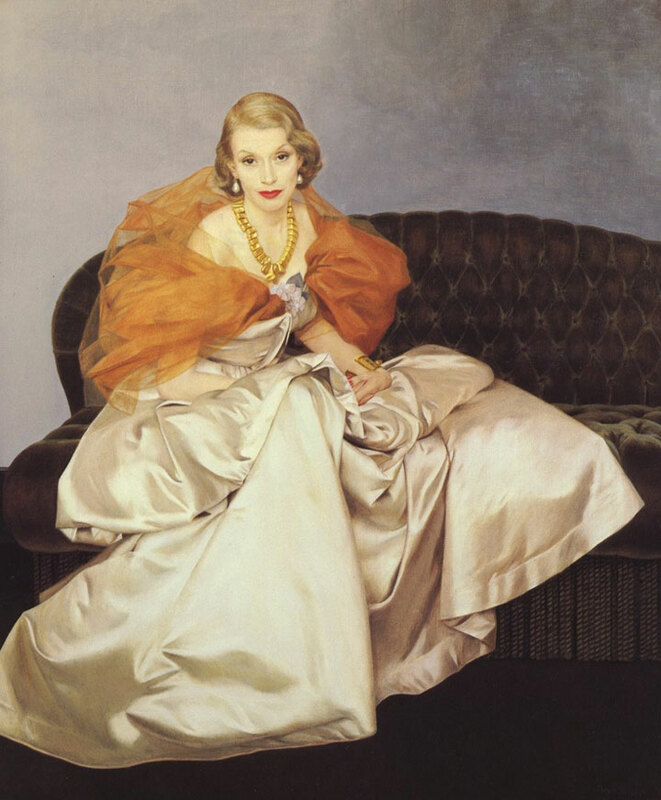 British born, he worked in Paris and finally settled in New York City where he dressed Millicent Rogers and Babe Paley. 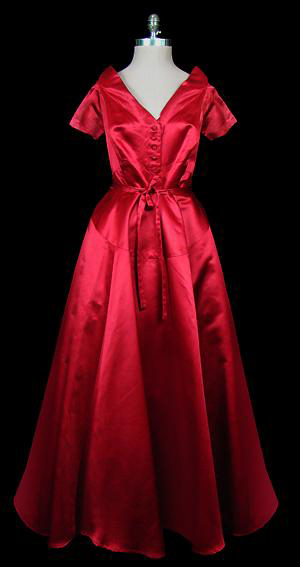 Christian Dior and Cristobal Balenciaga were among his admirers, as he was known to always come up with new ideas and fresh looks. 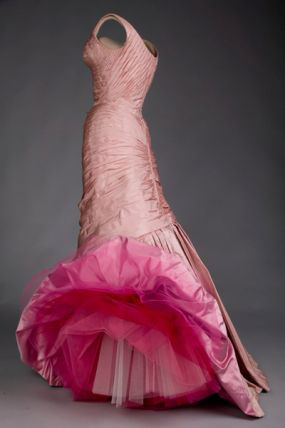 He is known as America’s First Couturier. 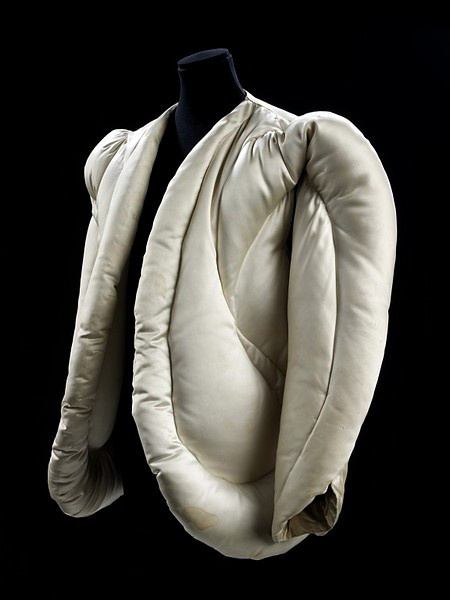 Some of his famous “inventions” are puffer coat, zipper dress, “Four Leaf Clover” gown and the Taxi Dress. 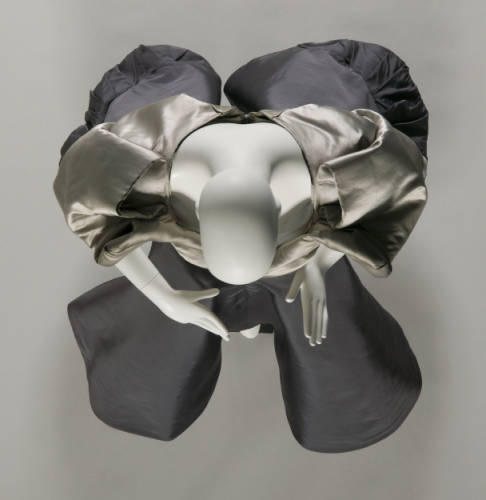 Inspired by his background in millinery and architecture structure of his gowns was impeccable. Taxi Dress was made for a fashionable girl’s quick change in a taxicab after a busy day. Enjoy some of these photos I found!